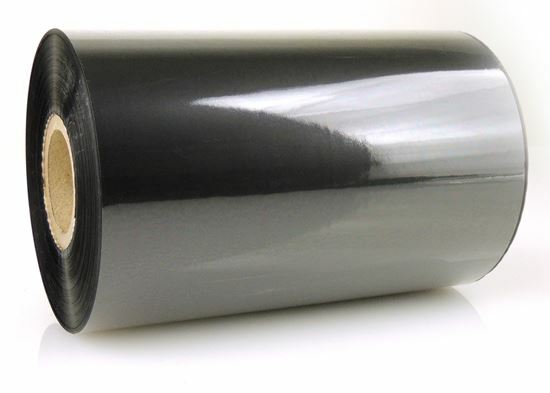 Black Resin Ribbon for printing of all non-paper labels. 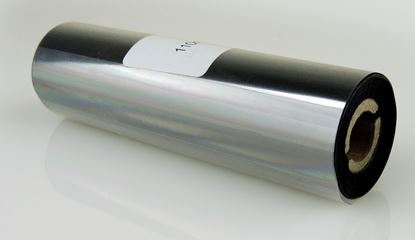 The resin ribbon is used for all non-paper label printing. 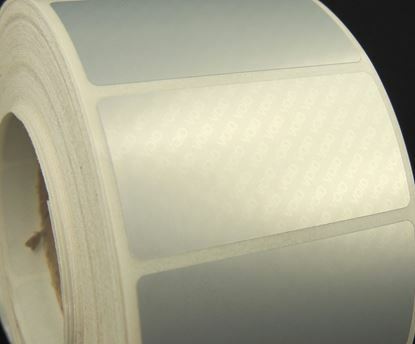 The 450m ribbon is ideal for the using with larger label printers. 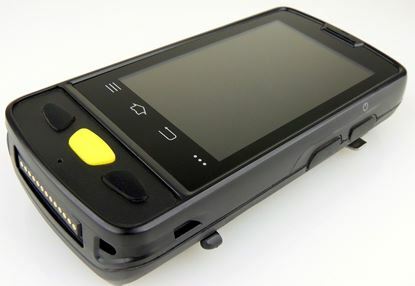 Industrial Handheld Android Barcode Scanner. 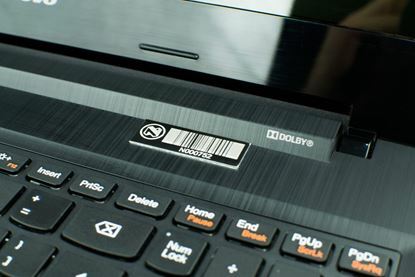 Rugged and Portable with High Performance Scanning. Ultra fast Quad-Core Processor. 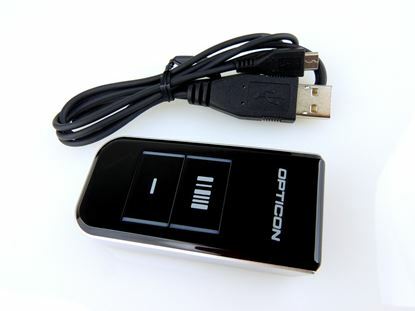 The Opticon PX-20 Bluetooth Companion Scanner (2D Imager) enables real-time barcode scanning into any Bluetooth ready device including Android, Apple iOS and Windows. 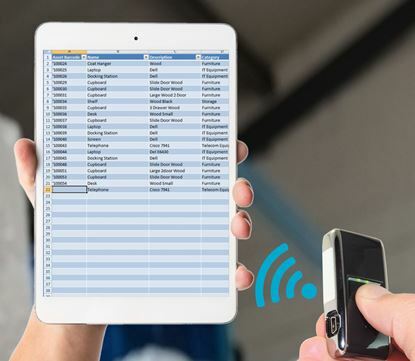 The PX-20 scanner is extremely small, easily sliding into a pocket or fitting onto a key chain, making it an ideal solution for field sales and service, inventory management, asset tracking and many more. 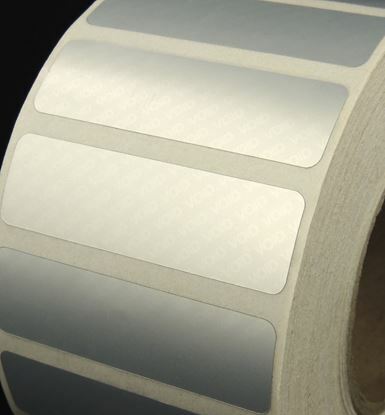 Blank Silver void sticker, that has a high adhesive ability and is tamper evident.